Nobody skis the alps like Sam Anthamatten. With Zermatt’s epic terrain as his playground and the Freeride World Tour as his workplace, Sam has combined his twin passions – skiing and mountaineering – to cement his position as one of the most compelling freeriders in the world today. Johnny Collinson grew up in the mountains. Out on the slopes before he was out of diapers, his obsession was manifested at an early age, becoming the youngest person to scale the Seven Summits in one year (aged 17). From his home in Alta, Utah, Johnny leads today’s new wave of big mountain skiers, with his energetic and progressive freeride approach. Candide Thovex’s skill on the slope transcends disciplines. It’s clear to the millions of viewers who have watched his recent videos that the rules don’t apply to the most iconic and versatile skier in the world. In THIS IS HOME, we join Candide at his home resort of La Clusaz, France. Adam Delorme’s unique view of the mountains often takes him deep into backcountry, where the absence of crowds and abundance of snow make for perfect conditions to shred. Joining Adam on the search for just that, we follow him home to Montana for jumps, pillows, deep turns and great times. A rock 'n' roll rail-master from the Czech Republic, Daniel Hanka’s freestyle skiing is guided largely by the fact that his home nation isn't known for its high altitudes. With that in mind, turning small parks into big air is something of a specialty for Eastern Europe's most engaging skier. 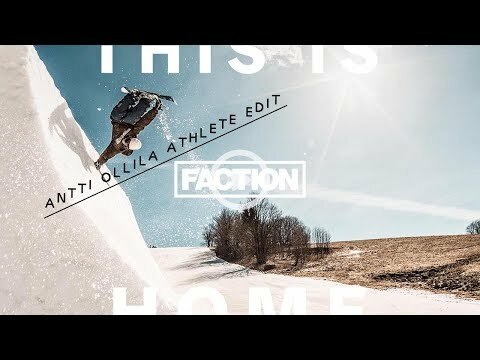 Antti Ollila exemplifies freestyle. Bringing a fresh perspective to inner-city obstacles that most people wouldn’t look twice at, he instinctively turns the urban landscape into his playground, putting Finland on the map for a new generation of European skiers – and flying a flag for urban skiing in his home nation. From Europe to the US and back again, we follow our athletes as they return to their respective bases around the world to show us how they get it done on home turf. 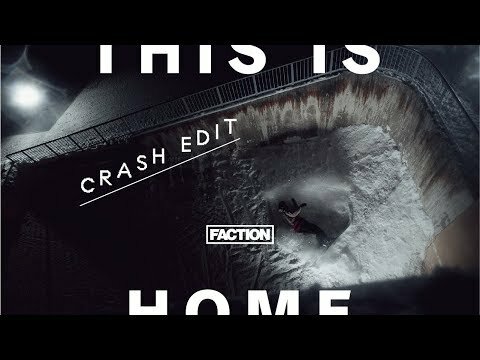 Revisiting old playgrounds and favourite lines, finding new challenges and scoping out secret sports, this film chronicles what it means to be a freeskier today - where the conditions are what you make of them, and the search for that perfect ride begins in your own backyard. With over 300 tour dates booked around the world, THIS IS HOME is hopefully to be showing near yours. And if not, join the fans, ski clubs, patroller groups, film festivals, breweries and host a screening of your own. 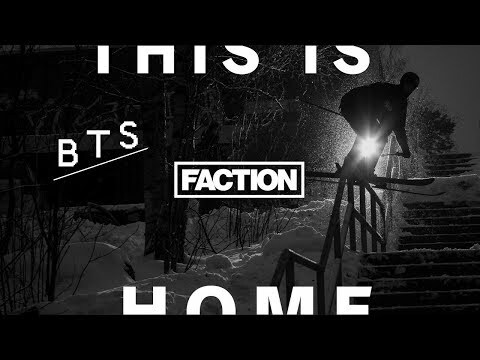 We've been blown away by fans in 15 countries welcoming THIS IS HOME to their own homes and are supporting them in every way we can, including give-aways while they last. New tour dates announced regularly. Sign up for Video Launches Host a Screening! "A stunning film that showcases world-class skiing"
"Insane... what the guys do is unimaginable"
"Le film de ski 'blockbuster' de la rentrée"
"Das kann eigentlich nur richtig fett werden!" "Film Of The Year - Nominee"